The Retail Guidance Document, Pathogen Control (including Listeria monocytogenes) in Ready-to-Eat (RTE) Refrigerated Foods, has been jointly developed by the Health Canada Bureau of Microbial Hazards and the Food Safety Committee of the Retail Council of Canada and provides an overview of the priority food safety practices for pathogen control at retail. In 2006, a generic HACCP-based Retail Food Safety Program was developed collaboratively by retailers with funding from Agriculture and Agri-Food Canada and scientific and technical support from CFIA. 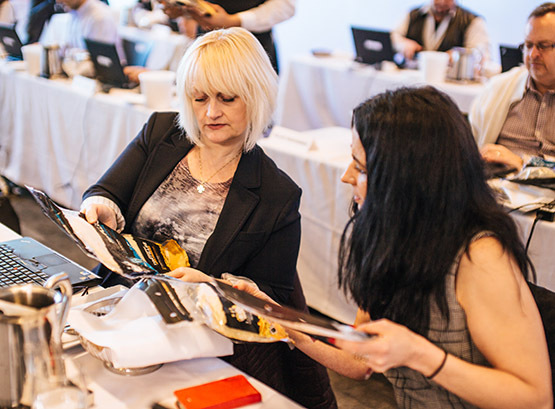 The generic HACCP-based Retail Food Safety document is referenced in the new joint Health Canada – Retail Council of Canada Guidance document and has been used by retailers to benchmark their existing programs. In 2011 HC released its revised Policy on Listeria monocytogenes in Ready-to-Eat Foods. This new Guidance document is an additional tool in a full retail food safety resource package that includes a generic HACCP-based Retail Food Safety Program, a Distribution Centre/Warehouse Food Safety Program and FoodWise a retail food handler food safety certification program. 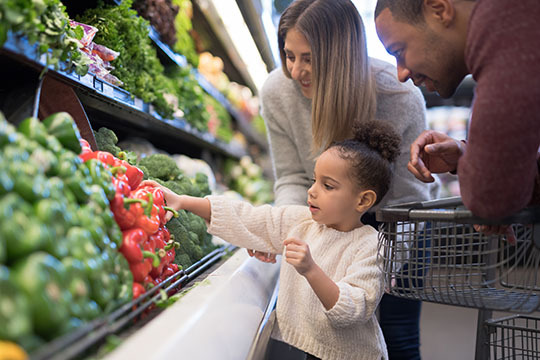 The FoodWise Food Safety Certification Program provides grocery retail staff with a better understanding of the factors that influence food safety. The program provides staff with the science behind the procedures that keep food safe. Areas that are covered: include temperature control, food handling practices, cleaning and sanitizing procedures, etc. Staff will use this information to assist you in managing for food safety. For more information on FoodWise or how to implement into your stores, please contact RCC’s Education Department at 1-888-373-8245 ext 320 or email at education@retailcouncil.org.